Police investigating the murder of a woman found dead in her flat on New Year’s Eve following a ‘brutal assault’ have arrested a man on suspicion of murder. 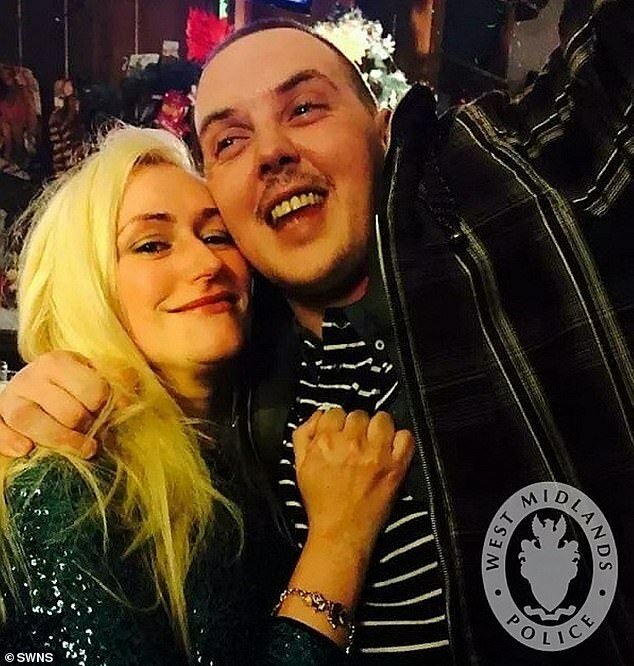 Detectives investigating the murder of 33-year-old June Jones in West Bromwich have this afternoon confirmed the arrest of a 32-year-old man in Liverpool on suspicion of murder. He will now be transferred to the West Midlands Police area for questioning. Ms Jones was reported missing by her sister on Boxing Day, with her body discovered when officers forced entry to her maisonette in Wyndmill Crescent at 2am on December 31. 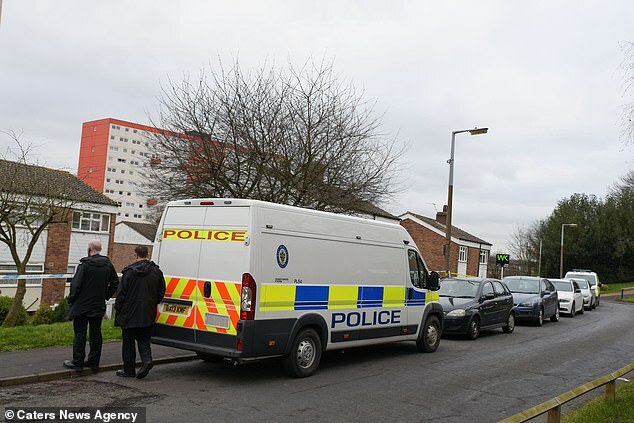 On Monday, residents spoke of their shock at the murder and said Ms Jones was a young mother who lived in the flat with her partner and their baby. One said: ‘A police officer came to my house to see if we had seen anything and he said it’s happened here and at another address down the road, but we’ve been there and couldn’t see anything.